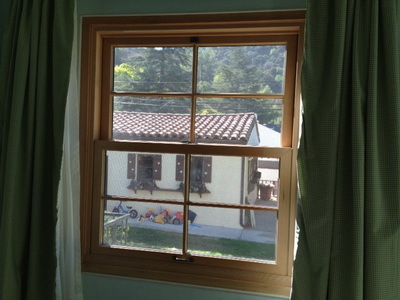 Do you want highly attractive yet practical Wood Windows Los Angeles to install for your home? This can often times be a challenge to get just the right style and size to fit your needs. Make the entire process easier by having Intex Windows & Doors customize Replacement Windows Glendale to your unique specifications. We are a top notch authorized dealer of these products. In addition to the sizing and appearance, we will provide you with windows that have been designed to according to the climate in the region in which you live. You are sure not to find better service from most other similar companies. If you need Replacement Windows Pasadena to place on your commercial building or storefront windows, we also can help you with that. We will work with you to determine exactly what would be the best choice to outfit the building. Then, if you end up needing quick installationservices, you will be quite pleased with the services that we offer. We recognize how important it is that you do not miss out on even one day of business. You will not have to concern yourself with anything once you place your order, since we will take care of the rest. We are your one-stop source for various Series of doors and Wood Windows Los Angeles that are luxurious and innovative. You are sure to be in awe of the beauty, and will proudly show off your new wood windows to your neighbors and anyone who comes to your house. If you think you would like to give us a try, you do not have to commit to anything right away. Submit some information and you can get a quote online, or you can even have us give you an in home free estimate. Do not hesitate to contact us to inquire about our quality windows and doors for the indoors and outdoors.